Olivia, ever since she first sat on my shoulders and ran up the stairs, giggling the entire way, has been learning the magic of the number “Three”. One and Two contain all the suspense, the winding up and taking a deep breath. Three is where the magic happens. 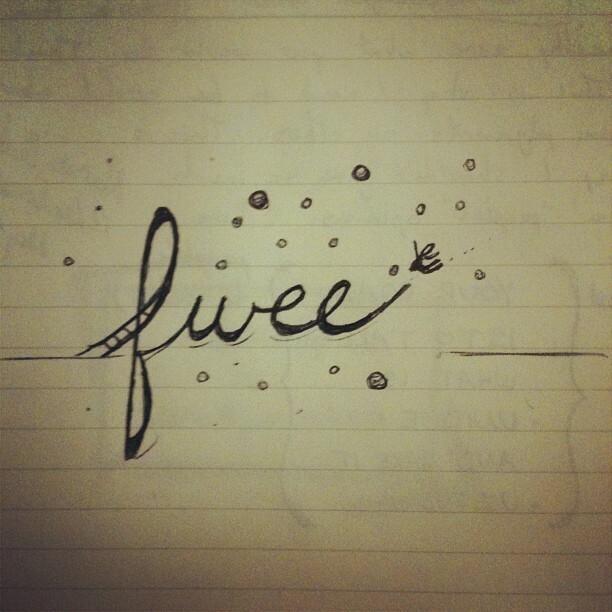 Of course, for her it’s pronounced “fwee”, which I think is fitting, cause the “weeeee” is built in.